I've been MIA from Friday Fresh Picks for a few weeks. I made the best decision of my life to completely unplug while I was on vacation. 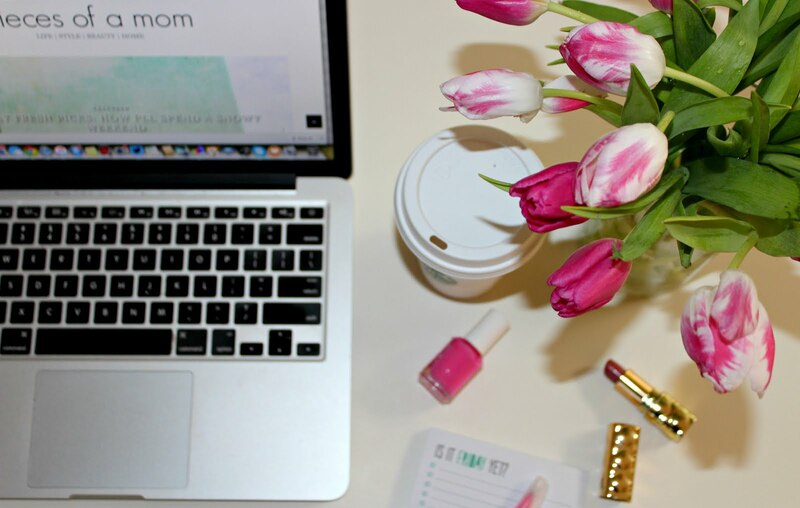 Other than some posts on Instagram and Snapchat, I consciously did not check email or write blog posts. While I struggled with whether this was the right thing to do, in the end, I couldn't be more happier. I feel refreshed, relaxed, renewed, and ready to get back to Friday Fresh Picks. Let's chat about my vacation for a moment. It was nothing short of spectacular. We went to South Seas Island Resort for 8 days and the Ritz-Carlton, South Beach for our final weekend. 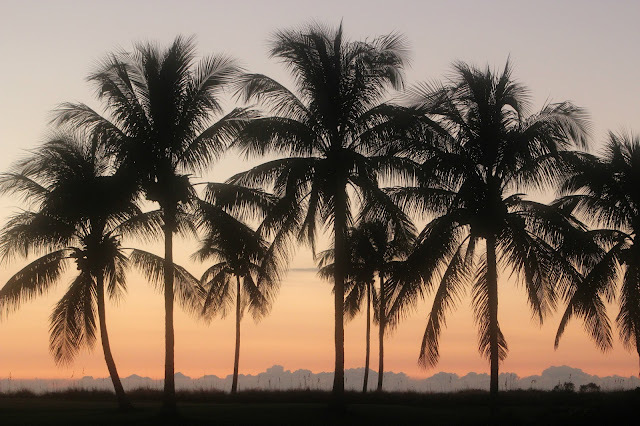 Amazing destinations make for incredible vacations. The weather was gorgeous, by my standards, anyway. 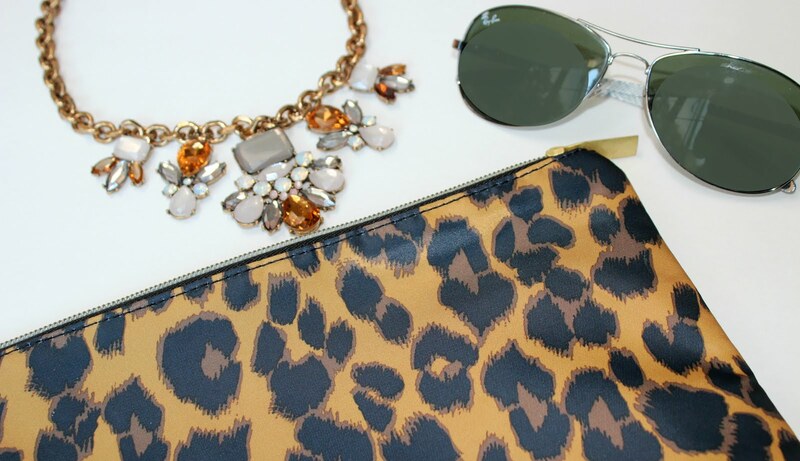 Hot, humid, sunny. Typical Florida weather that's perfect for swimming. OK, moving on to this week's FFP. I'm sharing a few of the things that helped me thoroughly enjoy my vacation. Trust me, it wasn't hard to get into vacation mode and to enjoy it was even easier. Adult coloring books have become the go-to means for relaxing these days. Fifty years ago, Carl Jung started prescribing coloring to his patients. For good reason, it works! 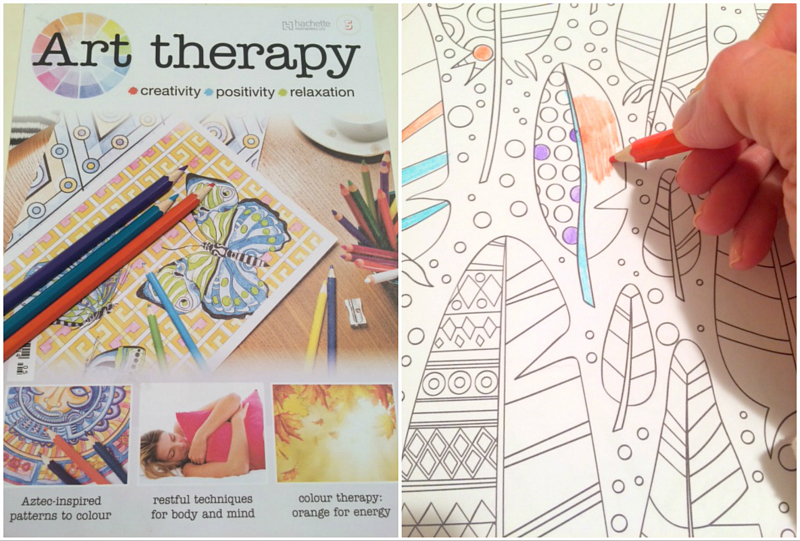 Art therapy has developed a line of adult coloring books that have become a big hit in Europe and are now available in the US. 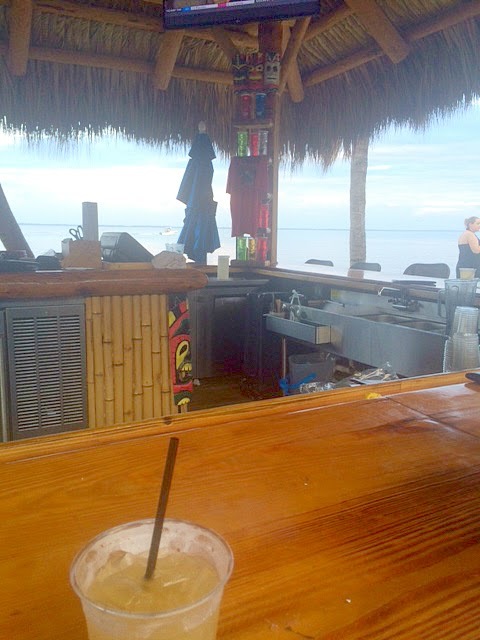 The amazing view from Crooked Snook Tiki Bar at South Seas Island Resort. 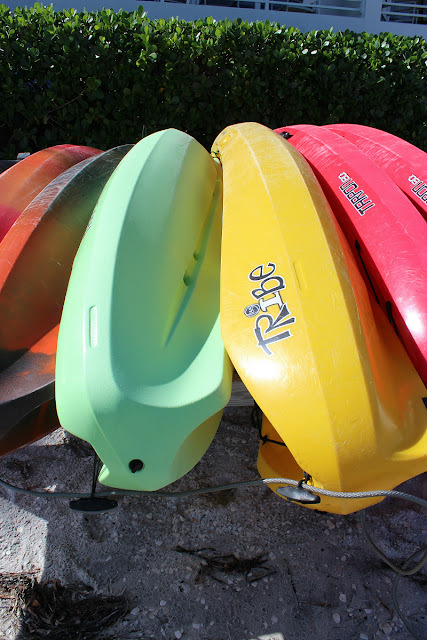 Brightly colored canoes in the sunshine. 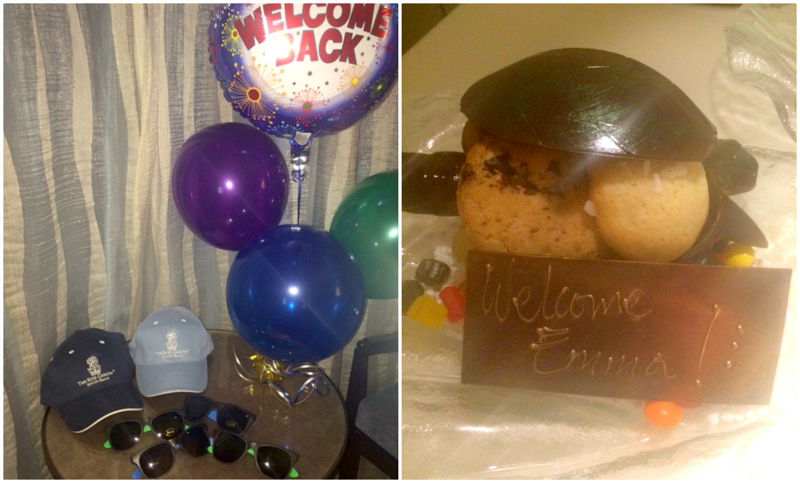 Our welcome back present from the Ritz-Carlton South Beach. 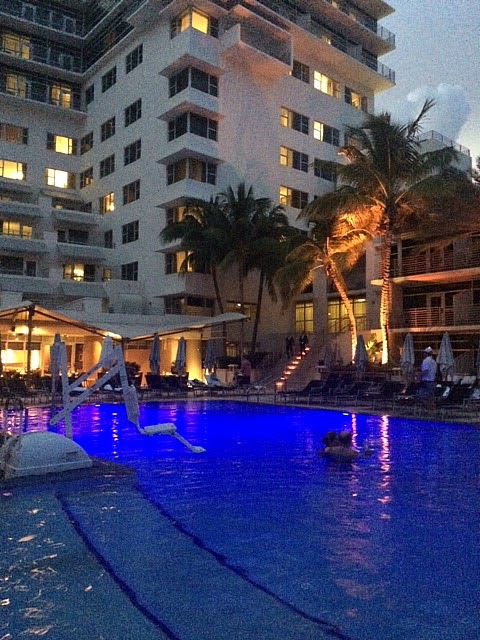 Dusk swimming at the Ritz-Carlton. 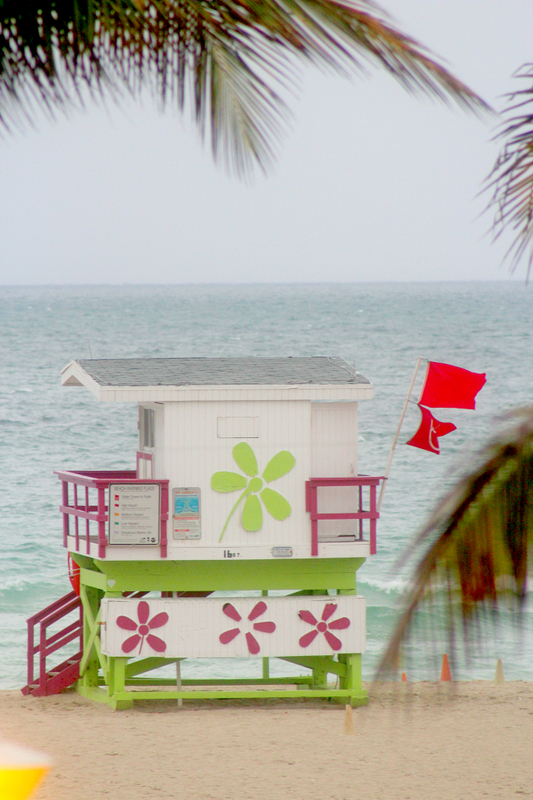 I love the retro look of this South Beach lifeguard station. 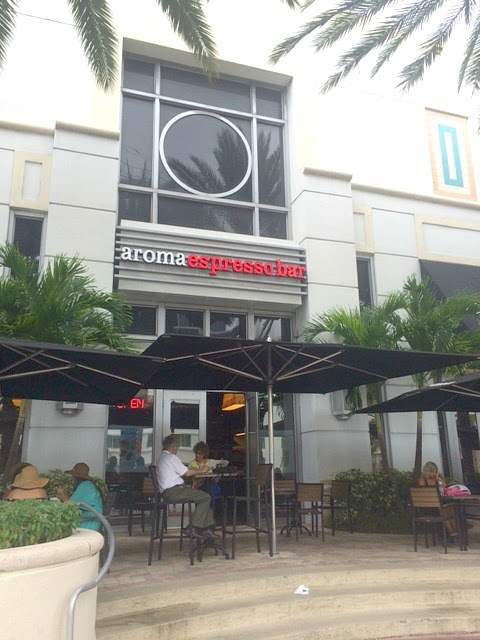 Aroma Espresso Bar quickly became my go-to spot for cappuccino in South Beach. 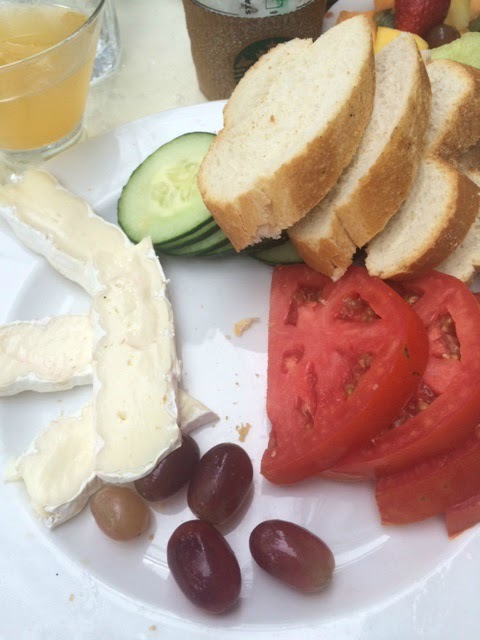 The brie platter at Front Porch Cafe in South Beach is bliss. 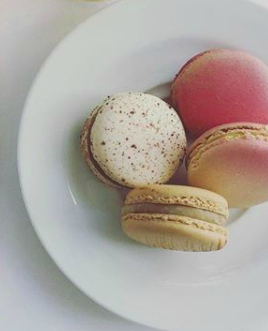 Pair it with the Bellini Martini for a perfect brunch.